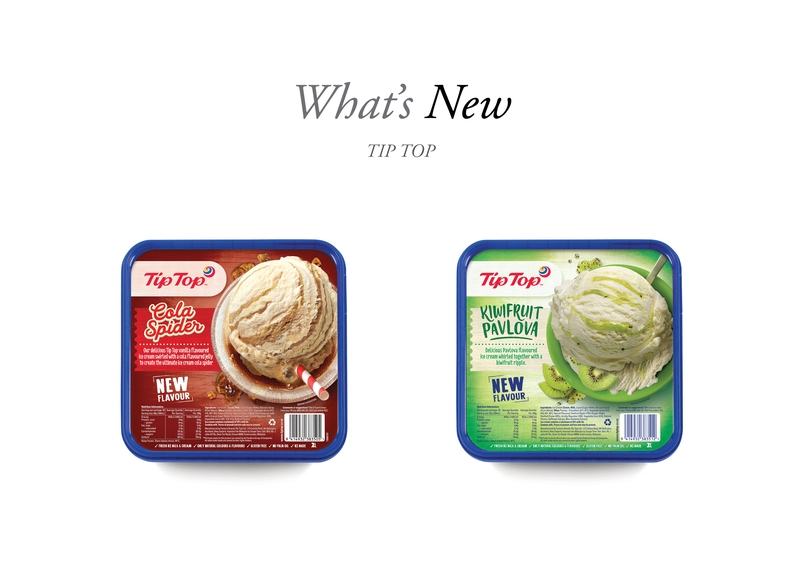 Tip Top has released two fun new flavours in time for summer – Cola Spider and Kiwifruit Pavlova. 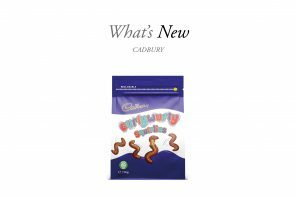 New Zealand’s favourite kiwi dessert classics are now available in 2L Ice Cream Tubs. 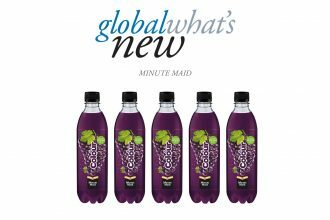 Cola Spider contains delicious Tip Top vanilla flavoured ice cream swirled with a cola flavoured jelly to create the ultimate cola spider. Kiwifruit Pavlova is a delicious Pavlova flavoured ice cream swirled together with a kiwifruit ripple. 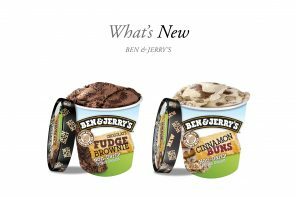 Both ice creams encompass only natural colours and flavours and are made with fresh New Zealand milk and cream.